Sonic Pi / Live Coding Workshop! Make music with algorithms! 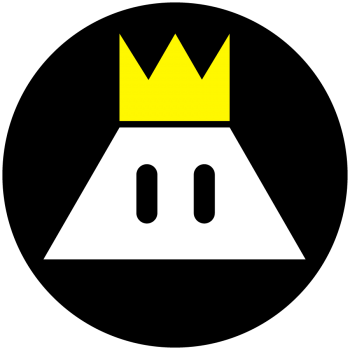 Lauching TAG’s live Coding User Group: A Sonic Pi Workshop with Martin Zeilinger. 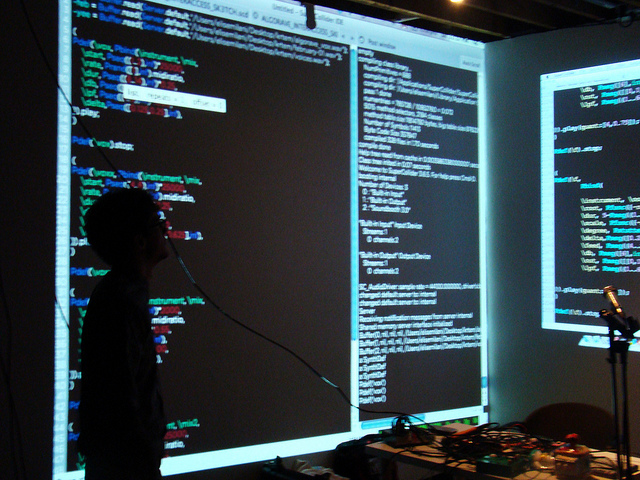 Referred to as ‘live coding’, the practice involves the real time creation of algorithms that produce electronic music, through the use of programming environments such Supercollider. 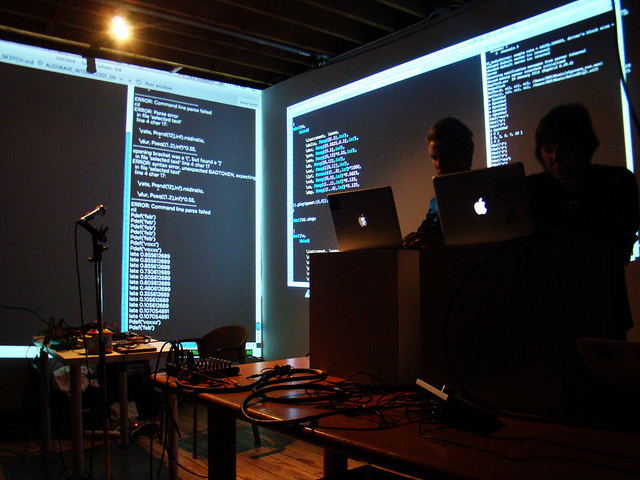 Though the practice has roots in European new media cultures, there has been a rise of live coding events in Canada and the US in recent years. Generally, performers gather, and perform, both alone and in groups, creating live coded collaborative musical performances known as “Algoraves”. While live coding is becoming more popular, environments such as Supercollider have proved difficult to learn for those not familiar with practices related to coding. Fortunately, an environment that is designed to teach the practice has been released. As part of the larger Kano project (a Raspberry Pi based computer to teach code literacies), Sonic Pi is a live coding environment that features a graphic interface, which helps facilitate learning how to construct the algorithms necessary to live code music. It is an excellent tool for anyone new to live coding and eager to learn. Recently, Sonic Pi has been released for both Windows and OSX, making it accessible to anyone with a laptop. On Friday, January 23rd, TAG will be launching a new bi-weekly live Sonic Pi User Group / Meetup in the TAG Atelier Project space (EV. 11.425) where anyone interested in learning the art of live coding can drop by, talk to other enthusiasts, and learn in a collaborative and supportive environment. In order to help us get going, Martin Zeilinger (OCADu), artist, new media scholar and co-director of the Vector Festival, will be giving a short talk on the history of the phenomenon of live coding, leading into a hands on workshop, designed to get you started on creating music using algorithms!!! The workshop is free to attend, and speakers will be provided for those wishing to experience live coding in a collective / group environment. All that attendees need to do, is bring their laptop, preloaded with Sonic Pi! Go to SonicPi.net and download and install the software for the platform of your choice (Linux/ OSX/ Windows). 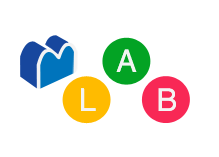 After the initial workshop, the Sonic Pi User Group will meet bi weekly on Wednesday Evenings, (7pm-9pm) in theTAG Atelier space (11.425) starting on Wednesday, January 28th. These meetups will be facilitated by TAG researcher Skot Deeming. Anyone interested in attending who may have questions can contact skot at: mrghosty[at]gmail[dot]com (use the subject line Sonic Pi UG). Sonic Pi Workshop with Martin Zeilinger. When: Friday, January 23rd, 6pm-9pm. Registration? : Nope. Just come on by.